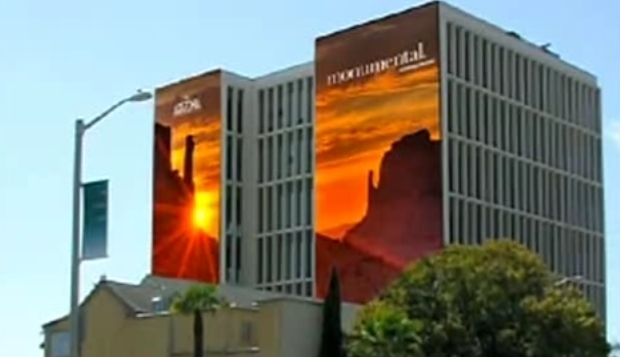 With building wraps, magazine ads and placement on boarding passes, the state of Arizona will launch a $3 million tourism campaign in hopes of boosting the state's $45 million tourism business. The campaign will center on landscape imagery shot by local photographer Mark Laverman. Of the campaign, Deputy Director of the Arizona Office of Tourism mark Stanton said, "This campaign is really focused on bringing the attention to what the state has to offer versus politics or some of the other aspects that may have taken headlines in the past."